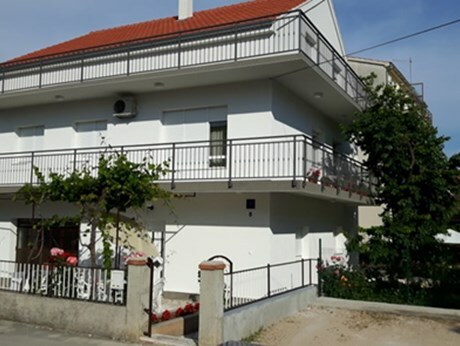 Nowadays Vodice is one of the leading tourist centers on the Adriatic coast, because of its rich offer of diverse services and friendly people. 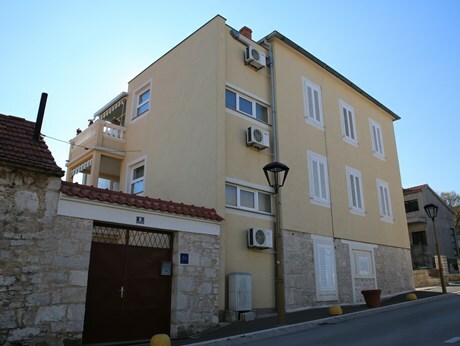 This city is close to the city of Sibenik. 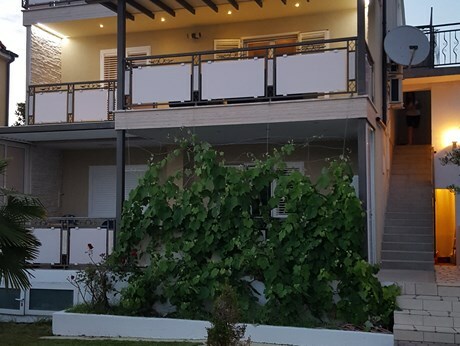 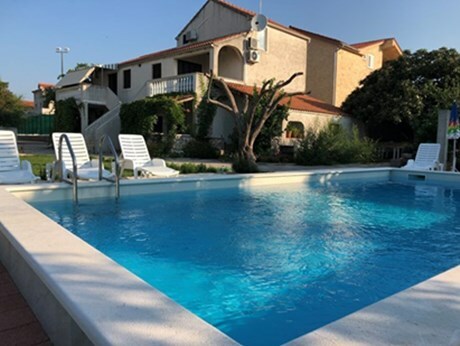 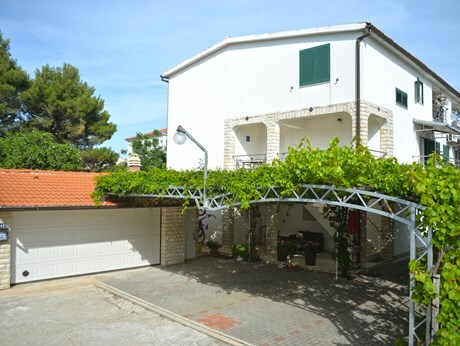 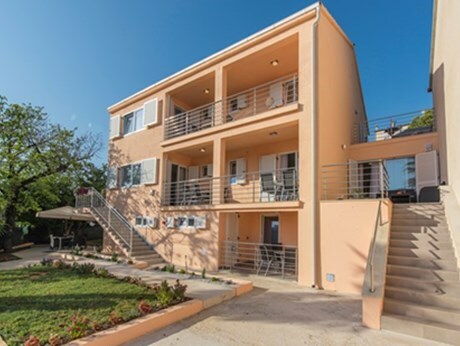 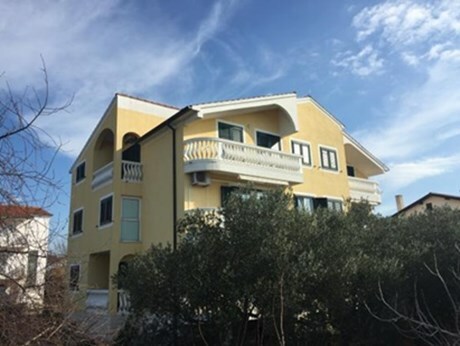 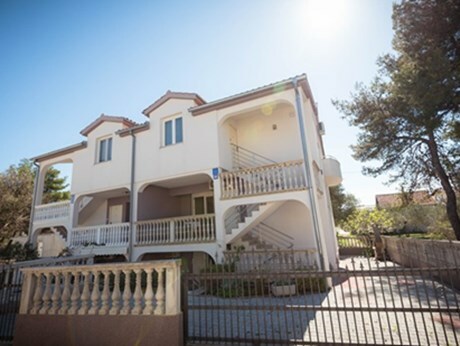 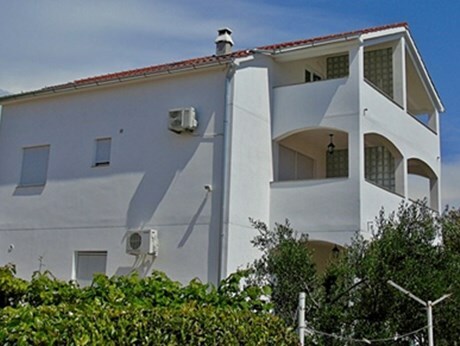 The accommodation facilities of Vodice consist of a wide range of hotel accommodation, private accommodation, rural estates and camping places. 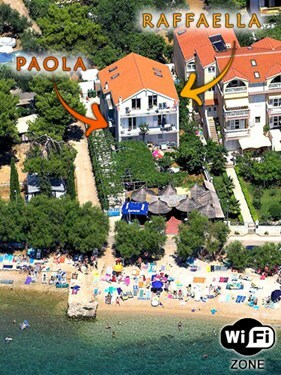 You will definitely like the Plava plaza (Blue beach) in Vodice. 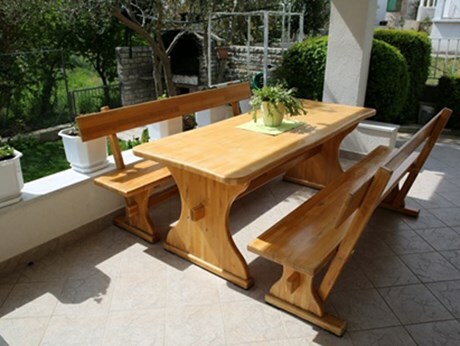 Its combination of sand, pebbles, rocks and concrete parts assures a suitable choice for everyone. 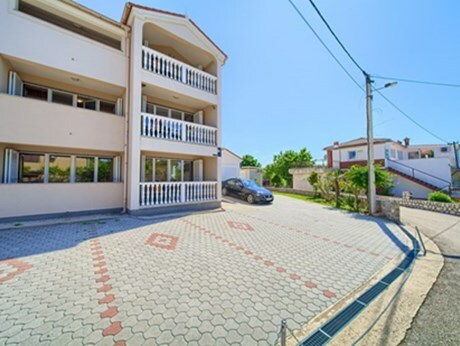 Apart from swimming and sunbathing, if you are looking for active holidays, you can go scuba diving, have sailing courses or rent out various sports equipment. 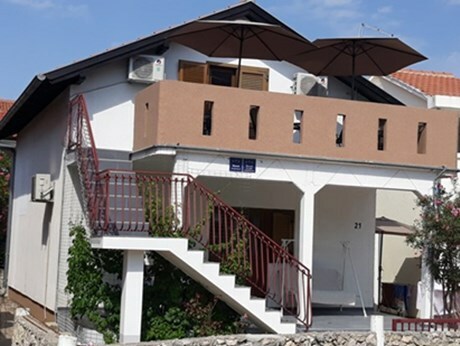 If you want to get away from the hustle and bustle and spend some intimate moments in solitude, finding a boat, that will bring you to far away romantic islands, will be the ideal solution. 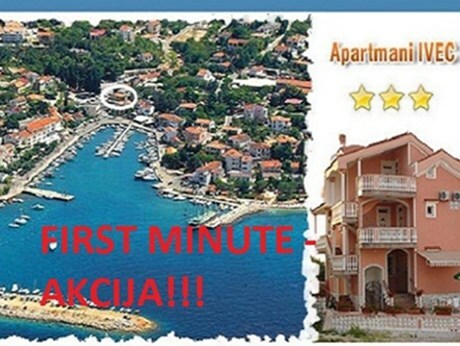 We also recommend the nearby fishing village of Tribunj, a small island linked by a stone bridge to the mainland. 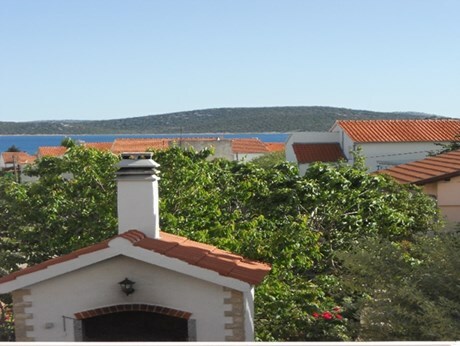 You can experience the tradition of Dalmatian peasants and enjoy the serenity that this ancient island offers. 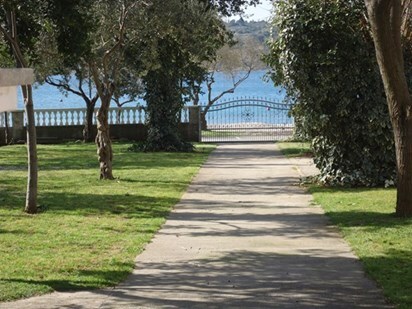 The beaches „Zamulin“ and „Sovlje“ in Tribunj offer a unique experience of a crystal clear sea and centuries-old pines. 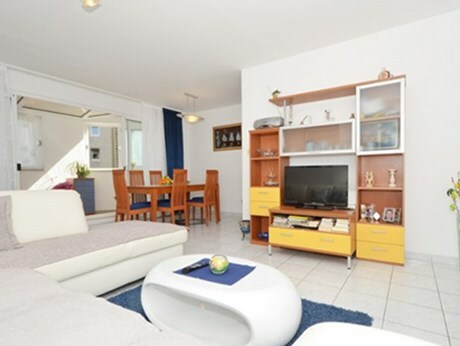 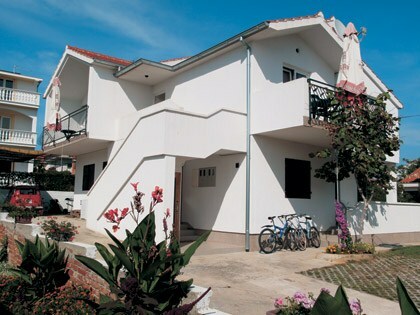 It is an ideal place for families with children. 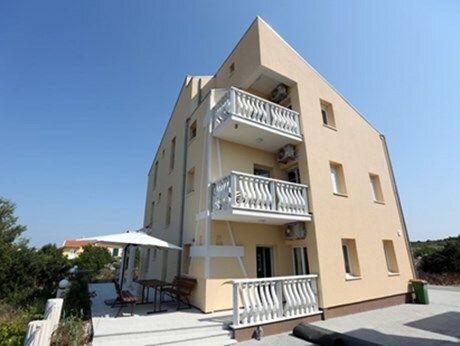 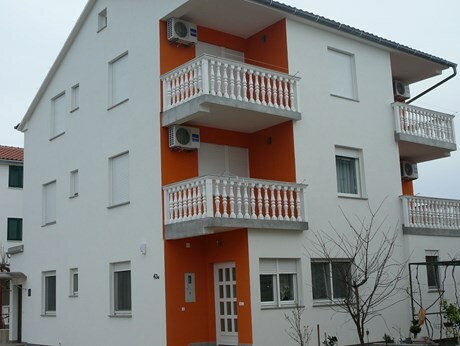 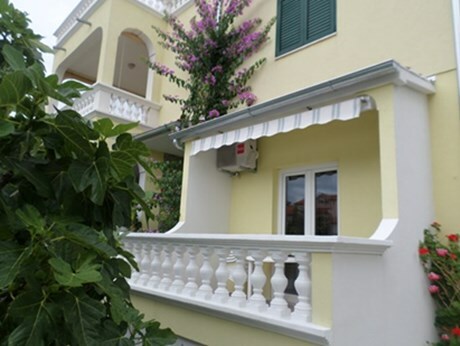 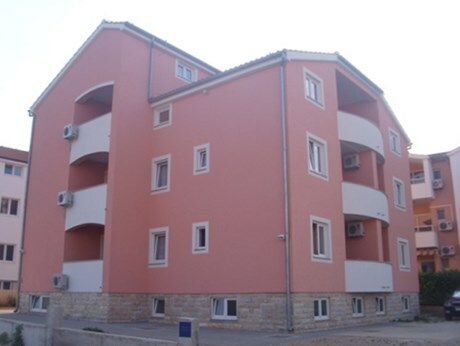 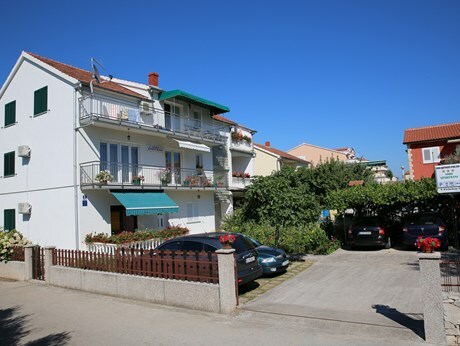 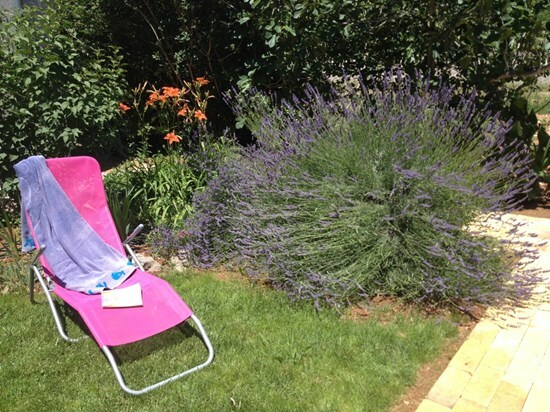 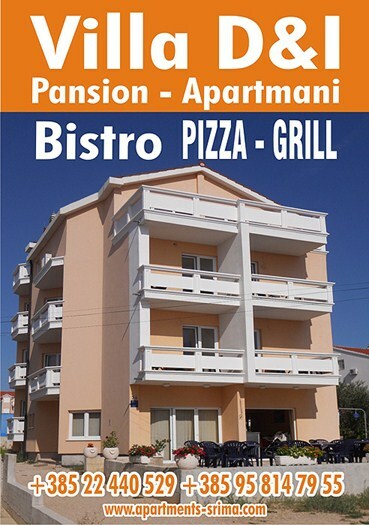 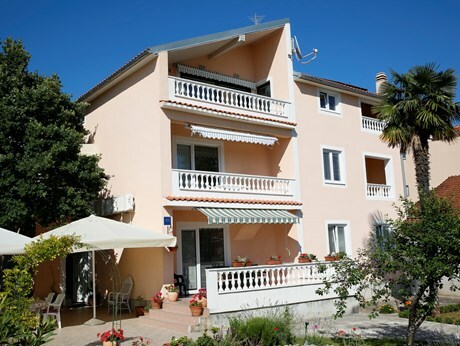 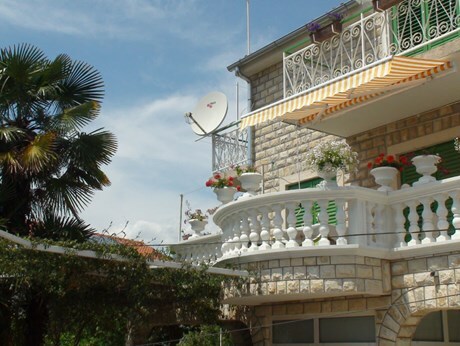 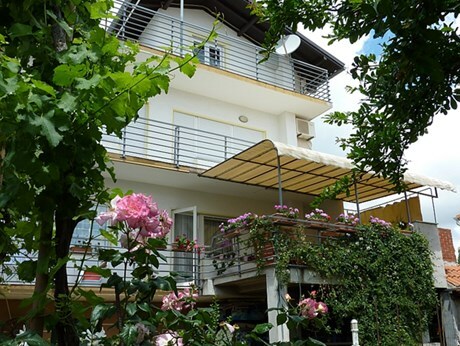 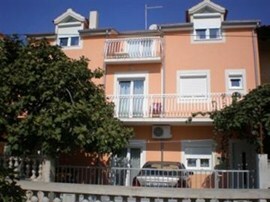 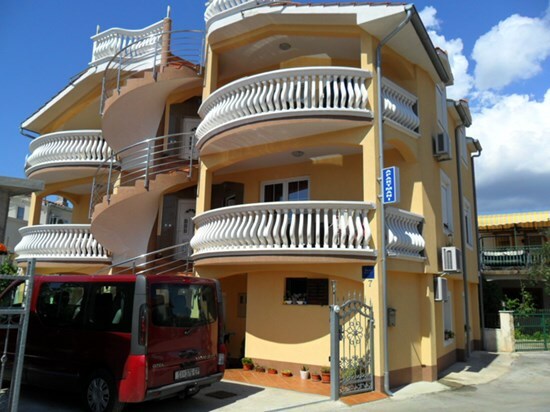 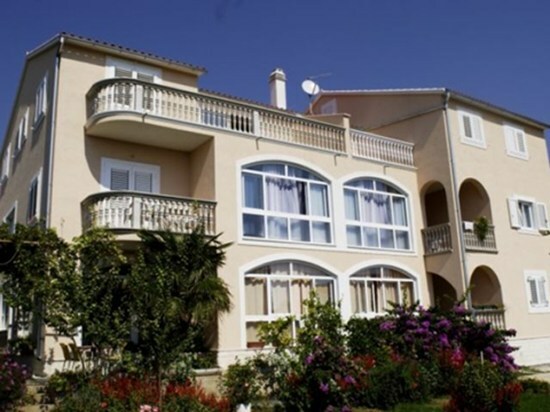 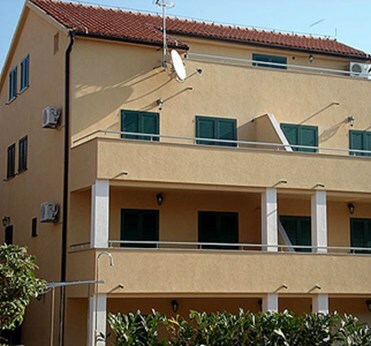 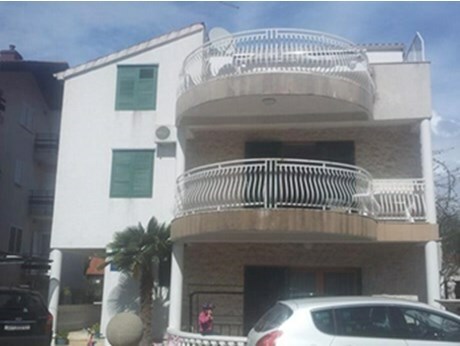 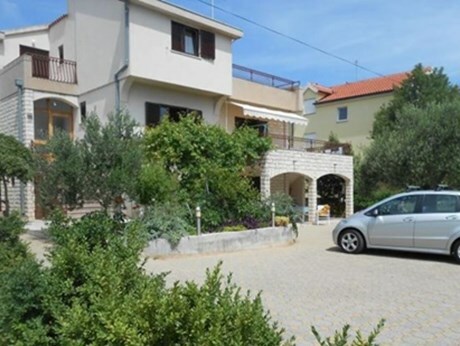 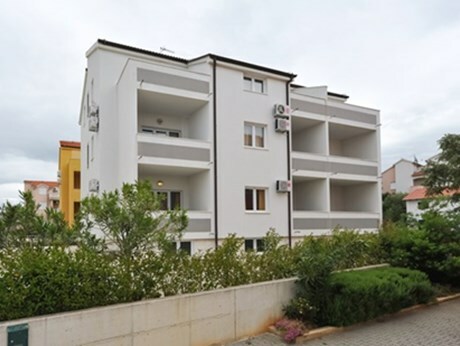 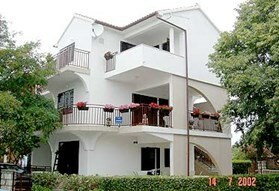 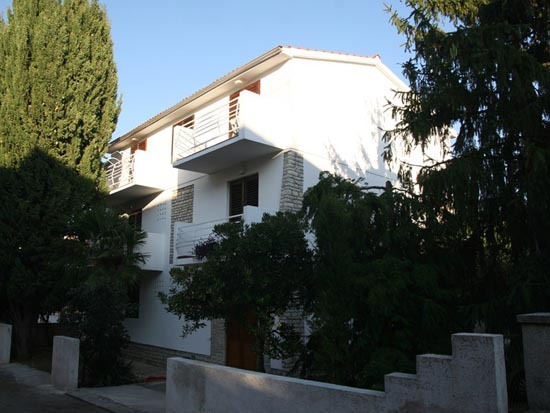 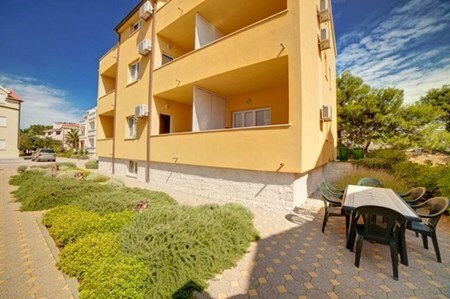 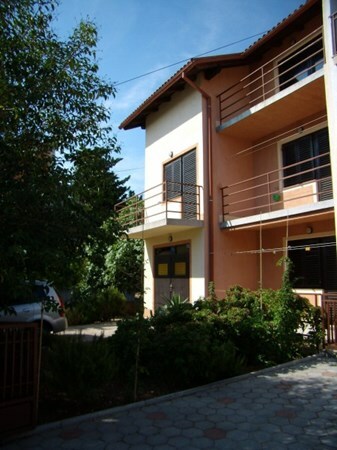 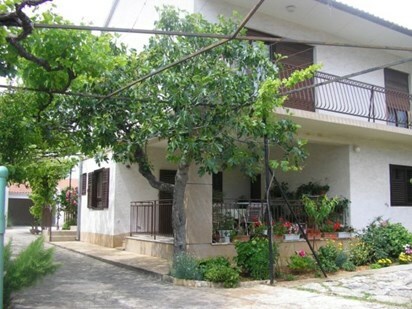 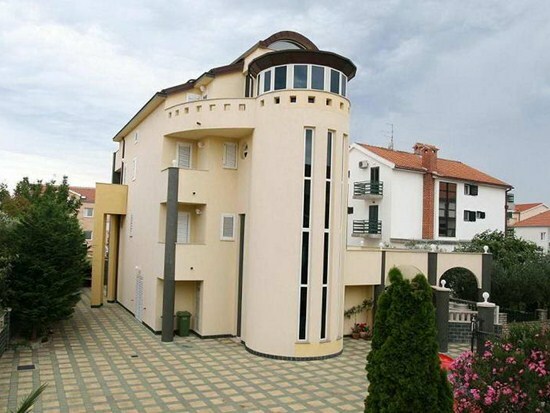 As far as the accommodation capacities of Tribunj are concerned, you can choose between hotel and private accommodation. 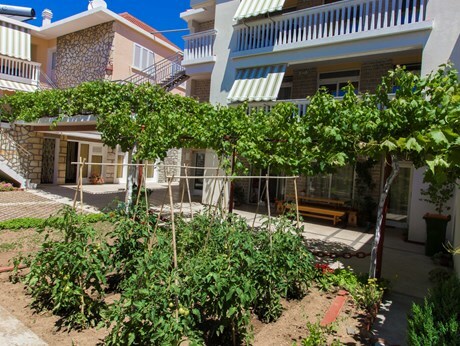 Both in Vodice and in Tribunj you can enjoy the culinary delights of the Adriatic coast, the simple and healthy food of this region. 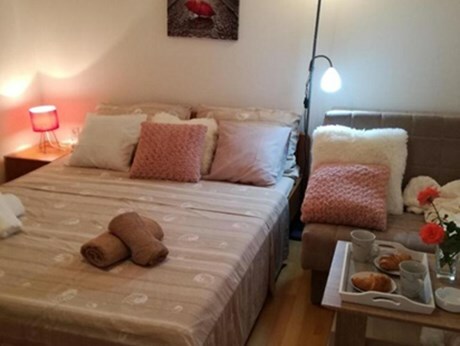 If you have a tight holiday budget we definitely suggest you to spare on accommodation, because private accommodation is even better than hotels and the variety of restaurants is something you want to explore on your own and not to eat in your hotel. 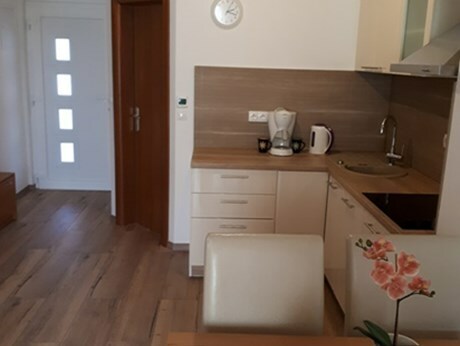 Private accommodation is much cheaper in comparison with hotels and villas, but the comfort zone is bigger and the private beaches are less crowded. 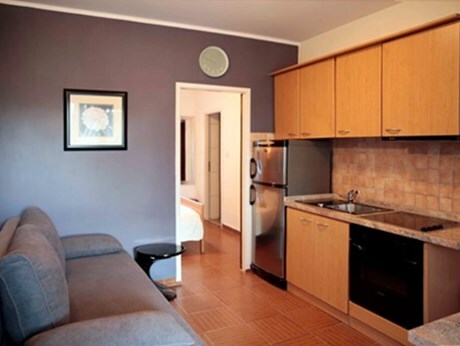 Rooms in hotels are often smaller than in an apartment. 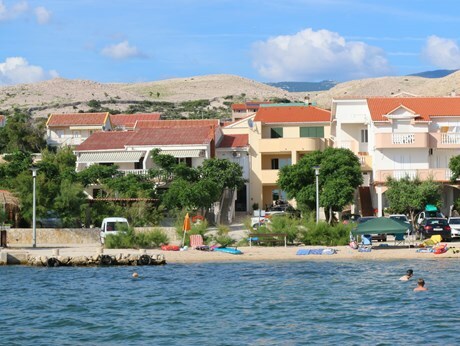 In this town you can enjoy a calm night with a crowded beach even after dinner time. 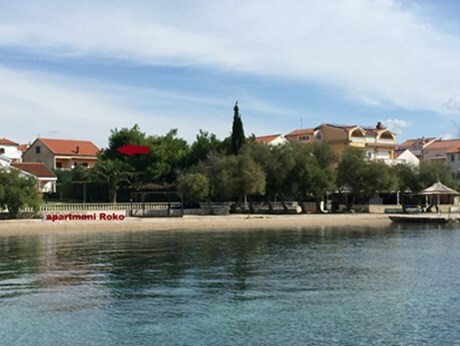 Photos of the most popular beach with the blue flag is famous among every tourist, because the sea is crystal clear and you need to search every day for a new spot to lay down for sunbathing, because it is too crowded. 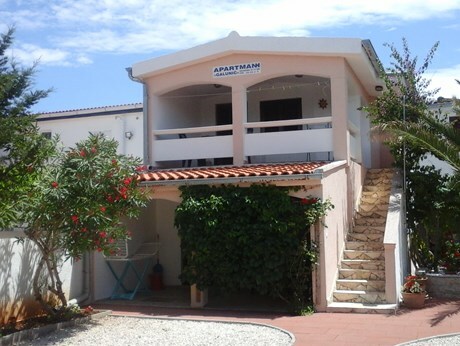 Therefor a private beach in an apartment is the best solution for a stay in this town.